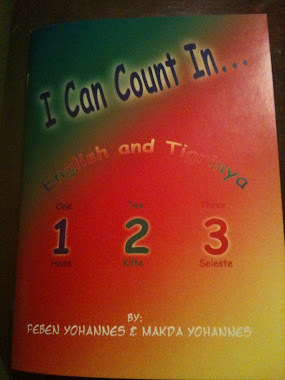 This is a children’s book dedicated to teaching English and Tigrinya numbers. If you want more information they have a website where you can order the book. Cheers.